Around 30 people gathered on November 28 for an evening of poetry and spoken word performances in commemoration of Shahrokh Zamani and in solidarity with all jailed labour activists in Iran. 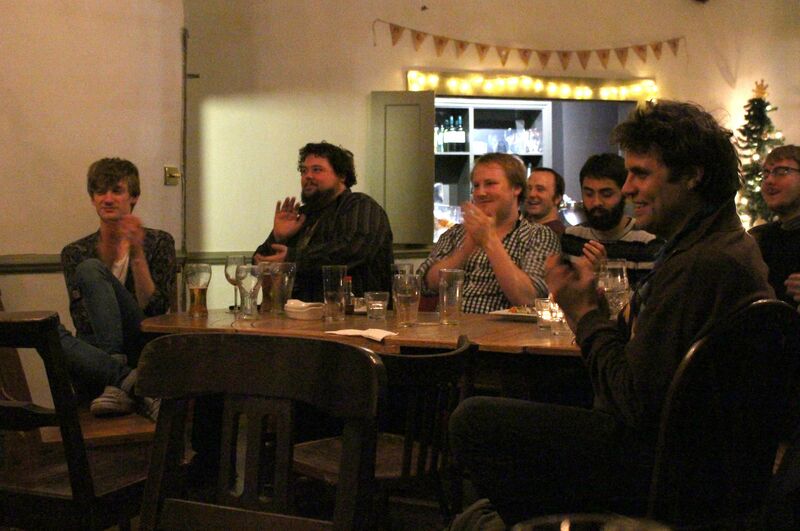 As with the similar fundraising evening on January 10, this event was organised by Janine Boothe and Alliance for Workers’ Liberty (AWL). 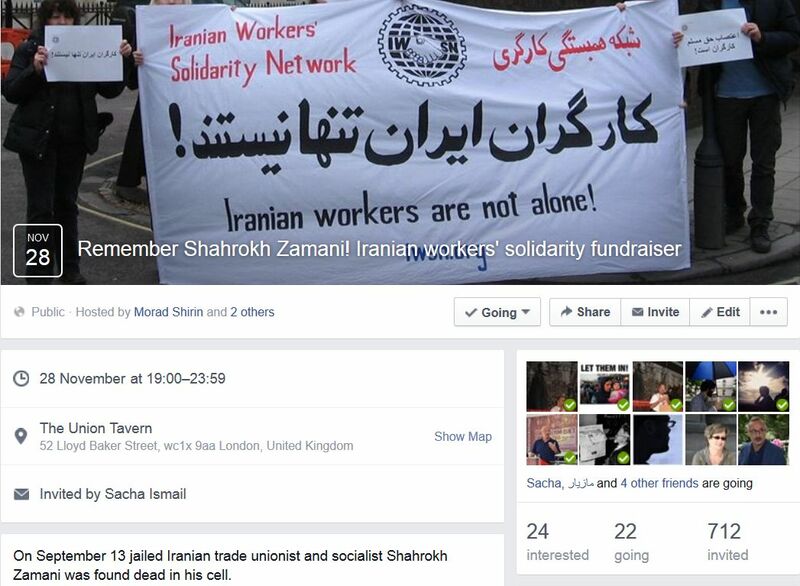 Shahrokh Zamani commemoration and fundraising event on November 28. Contract workers in phases 22 and 24 of the Asaluyeh Special Economic Zone protested for a third day, demanding their back-pay from the contractor. The workers of the Dorud Cast Iron and Steel factory, in Lorestan Province, went on strike on September 19 demanding payment of three and a half months’ unpaid wages. The plant’s more than 100 workers are also concerned that their boss may be trying to close down the mill. 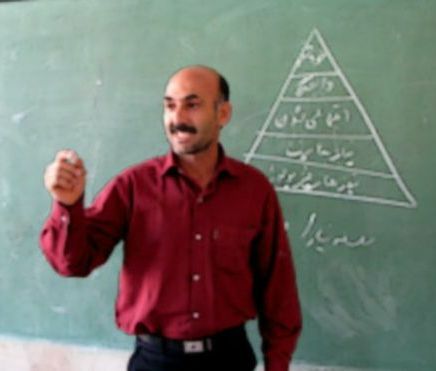 Rasoul Bodaghi, jailed teacher, sentenced to three more years after serving his sentence! Rasoul Bodaghi, an activist teacher, has been condemned to a further three years in custody at the end of his jail sentence. He has therefore not been released from prison. You are currently browsing the IWSN's website weblog archives.